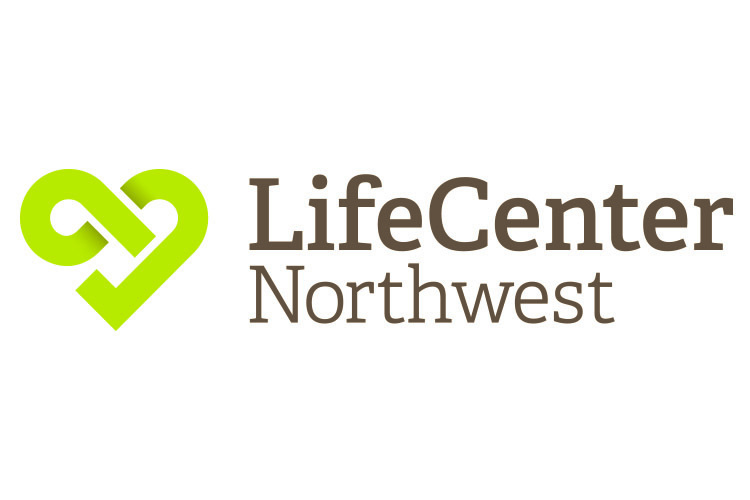 LifeCenter Northwest is dedicated to saving lives through organ and tissue donation. As a federally designated nonprofit organ procurement organization and an AATB-accredited tissue recovery organization, we seek to be good stewards of the gift of life—and to honor the courageous donors and families who make donation possible. We live by our values—integrity, respect, collaboration, service, and courageous leadership—as we work with families, medical professionals, and communities across Alaska, Montana, North Idaho, and Washington.